“The problem of the twentieth century is the problem of the color line”, The Souls of Black Folks (1903). What unites the African Union in Addis Ababa and former president, Barack Obama, in the White House? The threads go back to W. E. B. Dubois (1868-1963), the first African-American to get a Ph. D. from Harvard University; a sociologist and a proponent of Black liberation. His work inspired independence for Africa through Pan Africanism, as well as civil rights in the United States. 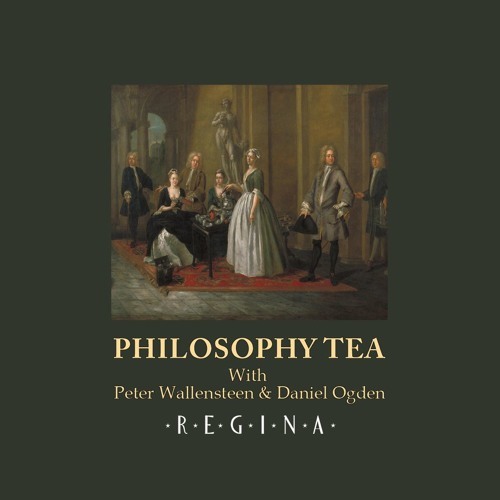 Since he is largely unknown in Europe, our Philosophy Tea will highlight this important proponent of human equality.